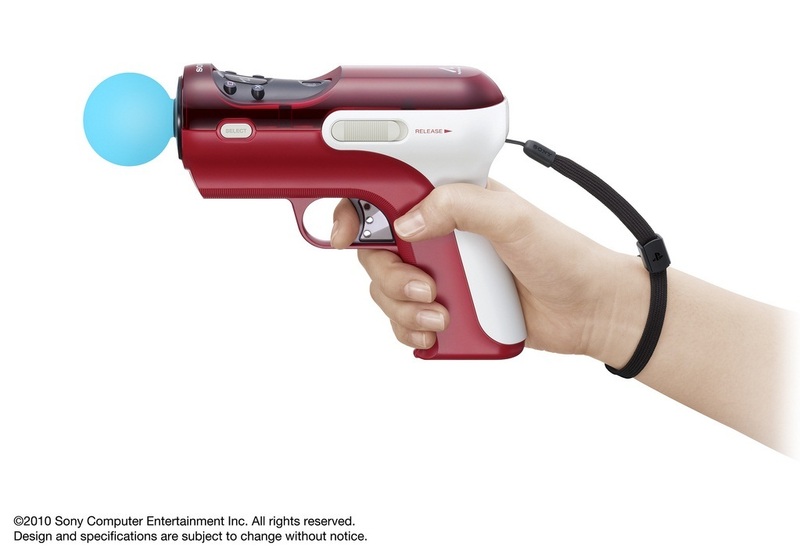 How would you like the feel of a plastic gun in your hand when using your new PlayStation Move controller? Well, you’re in luck. 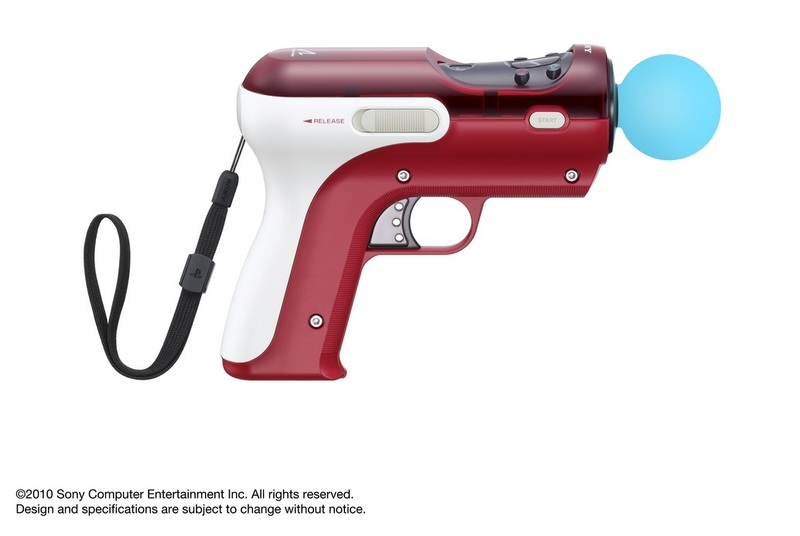 As we reported earlier in the week, Sony plans to launch a new PlayStation Move shooting attachment, which places the motion controller horizontally, and allows you to hold the motion controller as if you were holding a real gun. 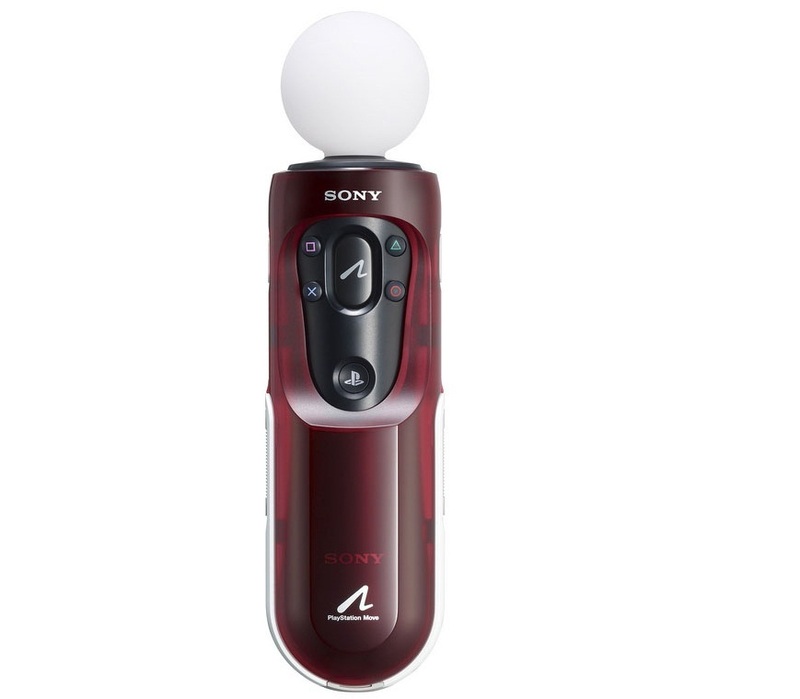 The trigger on the attachment is interlocked with the motion controller T button, allowing precise button input and control. 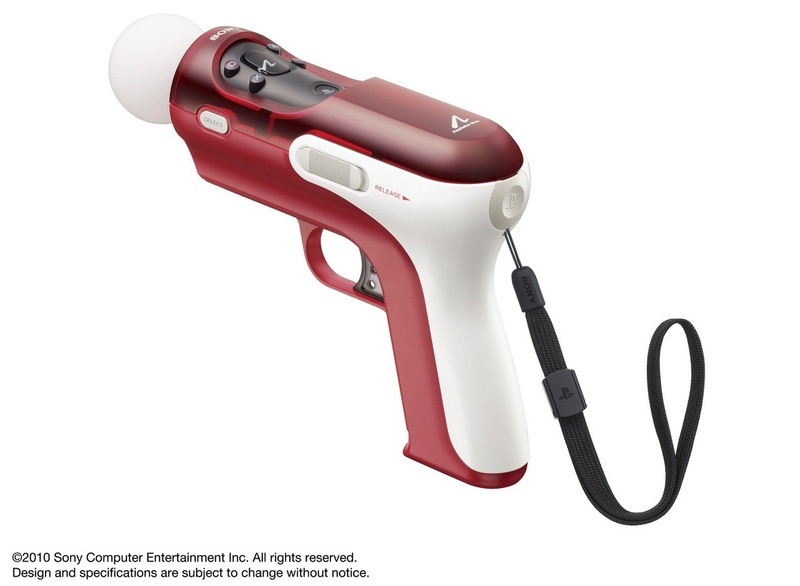 We have some new pictures of the device, which will be available this autumn for $19.99.